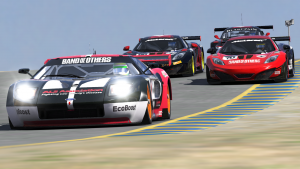 iRacing League Racing has come to Band of Others in a format we believe to be “unique, authentic and exclusive” to lovers of the real world Blancpain GT Sprint Series. Ensure our League is fun, unique and engaging. We believe we’ve accomplished this and much more. 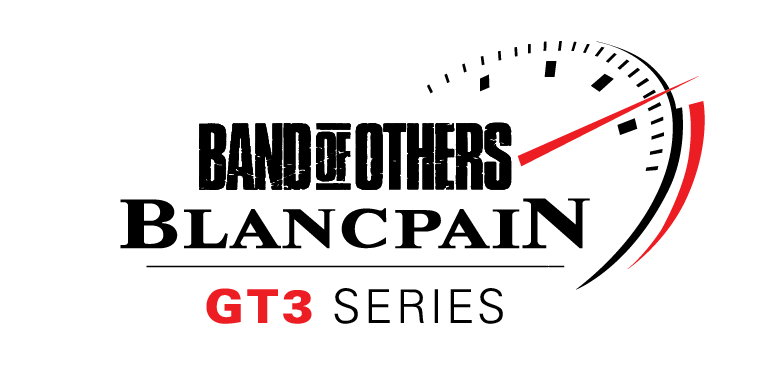 Our focus with this GT3 Racing League is to faithfully represent the real world Blancpain Sprint Series as closely as possible but do so in a time frame and format that appeals to the masses. 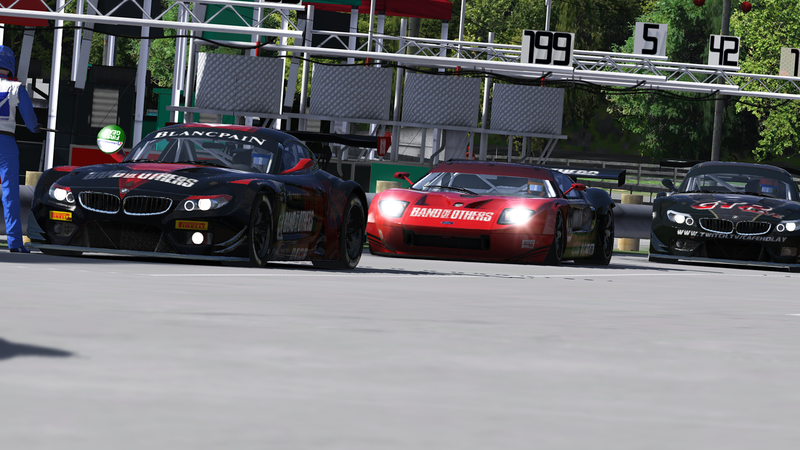 Currently the Audi R8 LMS, Mercedes AMG, McLaren MP4-12C, Ford GT and BMW Z4 take to the track. Qualifying is not a solo or multi-car free for all hot-lapping session. In our League Qualifying mimics the real world Blancpain Sprint Series as it is a Qualify Race. Drivers are inverse grid based off lap times gained from a 1 hour Open Qualifier and must race cleanly for their grid position in the Main Race. Inverse grid means the aliens among us must use their skills to gain grid advantage for the Main Race. This structure all but guarantees a much closer field and more action packed racing in both Qualify and Main Race. Those who cannot run the Qualify Race will grid at the tail end of the field in the Main Race. The Qualify Race is currently 20 minutes in length. Please note: Inverse grid is “opt in”. Drivers off pace are given the choice to grid at the tail end of the field. The Main Race is a new session commencing approx. 10 minutes after the Qualify Race ends. Racers are grid based on their final position crossing the finish line in the Qualify Race. The Main Race is 50 minutes in duration with a forced mandatory Pit Window half way into the race session. The Pit Window is quite short in duration (usually 5 minutes). Until this time the Pits are to be considered “Closed” until designated “Open” by a course Marshall. Those requiring a Pit Stop outside the Pit Window (quick repair for example) must serve a drive through penalty to negate any possible time gain advantage. As in the official Blancpain Sprint Series tires must be changed during the Pit Stop. Fuel is not taken during the Pit Stop. In testing we’ve found the above helps bring the Race to the Pits and keeps the grid more tightly packed. 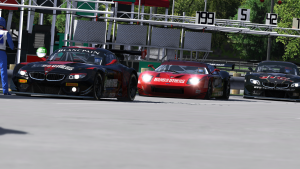 Unlike other Leagues we believe the best racing is had when you race among people whom are familiar with one another. Having said that, there is a clear difference between the “familiar in name only” structure of some Leagues compared to our rubbing shoulders and openly communicative method. This is why our League is configured to be largely social from the ground up. For starters, all Drivers MUST be present in Teamspeak for the duration of the aforementioned sessions. Not only does this promote a social atmosphere, it helps keep the ingame comms free of chatter for important notices from Course Marshall’s and League Organizers. All Drivers must be registered at Band of Others Gaming Community having posted in the Introduction Forum. Drivers are encouraged to share Facebook Twitter, YouTube, Twitch, etc., details among one another. 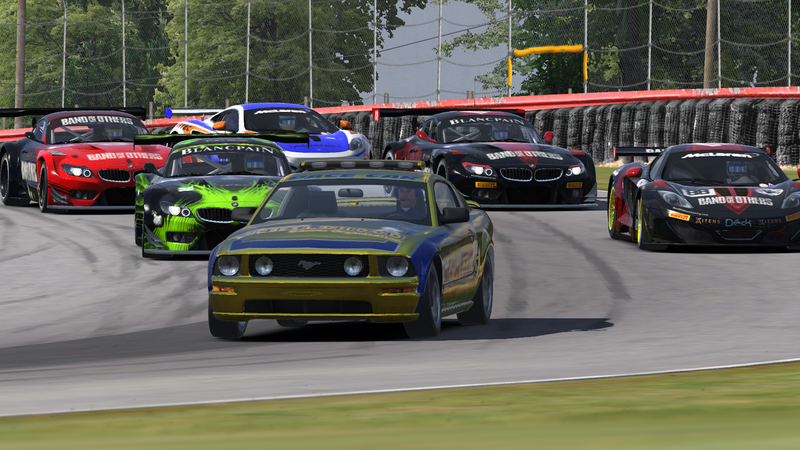 Unlike many Leagues opportunities exist for the average driver to place well in the overall Series standings. We’re also making a concerted effort to abide by the “3C” policy of Practice Pals (Clean/Close/Competitive). Mandatory Pit Stops within predetermined Pit Window for tire change. On track Marshal’s to oversee races and police incidents. Avoidable contact penalties assessed both real-time and post race (where required). No incident limit however incidents accrued count against overall series and championship points. Band of Others offers what few (if any) other Leagues simply cannot. Not only is our League format vastly different than most other iRacing Leagues but our Community is non iRacing-centric. 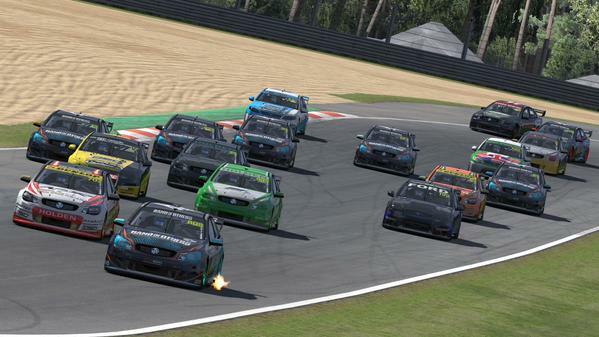 iRacing is an addition to a Community populated by members who’ve known each other ranging from 12 minutes to 12 years. Perhaps the best way to describe Band of Others is Community Gaming rather than a Gaming Community. To us it’s always about the people first! This equates to diversity and multiple options for Drivers to engage in Social Gaming outside of iRacing if they so desire. Many have come to B2O via iRacing and are now regularly active within a host of other games. In order for a League to be fun, we believe it needs to be populated with Drivers who want to Race with other responsible Drivers. For this reason we’ve created a narrow entrance corridor that immediately identifies and filters the nefarious. We do not accept League applications unless said applicant communicates with our Staff to gain entry. Even this user must have turned laps with us in at least a few sessions to gain entrance. Practice Pals is our main League corridor. With Practice Pals, Drivers are afforded much in the way of racing experience they simply would not quickly gain otherwise. Most who’ve remained with us have have learned how to drive cleaner, closer and more competitively than ever before. 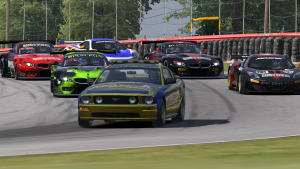 Practice Pals Sessions are highly social and held with all Drivers in Teamspeak. The entertainment value is immediately apparent in the light-heated and fun verbal exchanges to be found within. This is not to say that everything is one big joke as there is plenty of discussion on how to get through the track faster and how to better tweak your setup for improved competitive control. The end result is a much more engaging and entertaining environment helping you improve as a Driver without ever really being aware of it. The Practice Pals formula is a time tested and proven system which is why it’s one of the core elements of our League. Please feel free to jump in session with us sometime, you’ll be glad you did! A few examples of League can be seen in the videos below. Thank you for considering B2O/Practice Pals Blancpain Sprint Series GT3 League. * Drivers are only permitted to run Open Setups they are willing to share with other Drivers. Team or competition setups that are considered private and non distributive are not permitted in League.